There is no one more precious to me!!! 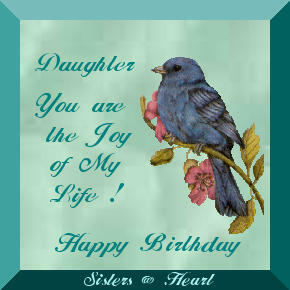 Have a wonderful day...my daughter!!!! !